Free Cascades Water Bottle when you spend £60 and over. Everything we do is inspired by the desire to live a life of memorable adventures. For every order we plant a tree and over 20,000 trees planted to date. A calling for the wild is ever constant, the lure of adventure is ever present. 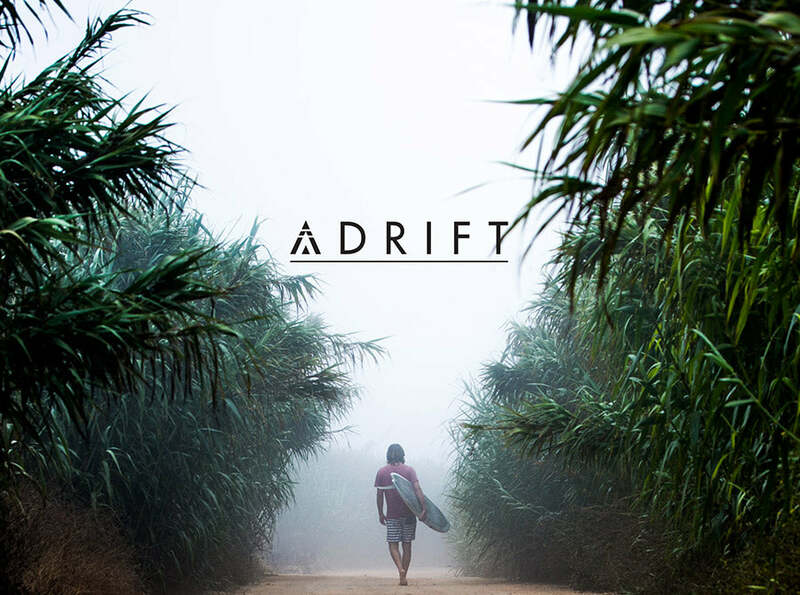 Sometimes in life we need to feel we are Adrift. Inspired buy those that embrace the journey not the destination. A range for the road less travelled.